Thanks for visiting 380C.com premium domain names list. 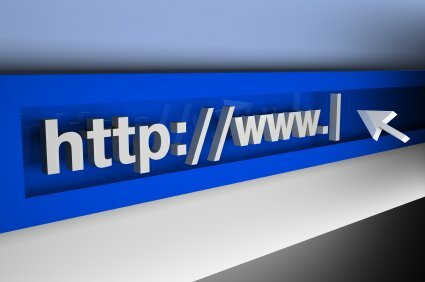 To contact us about a specific domain you would like to buy, or would like more information on, please click the envelope icon next to the domain name details. This will allow you to send an inquiry email about the domain name. Most of the domains are registered at 22.cn,eName.com,GoDaddy.com and Namecheap.com, you can get the domain name immediately via the free push service once the payment is received via escrow service. For your peace of mind, all sales will be completed via eName.com, 4.cn and Escrow.com, with the buyer paying the escrow fees.For low price transation, direct Paypal and Alipay payment is accepted as well. You can also search the preferred domain names by keywords from navigator bar. Good luck! ALL domains Registrar information adjust by whois.